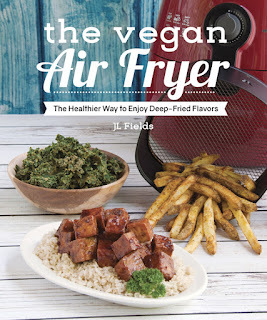 The Vegan Air Fryer cookbook is here! Air fryers have become quite the rage and everyone from Becky Striepe of Glue and Glitter to JL Fields (the author of this new cookbook) has been frying up amazing dishes using little to no oil. I have a very fancy air fryer (combo dehydrator, toaster oven, proofer, etc.) from Breville (thanks to in2insight!! 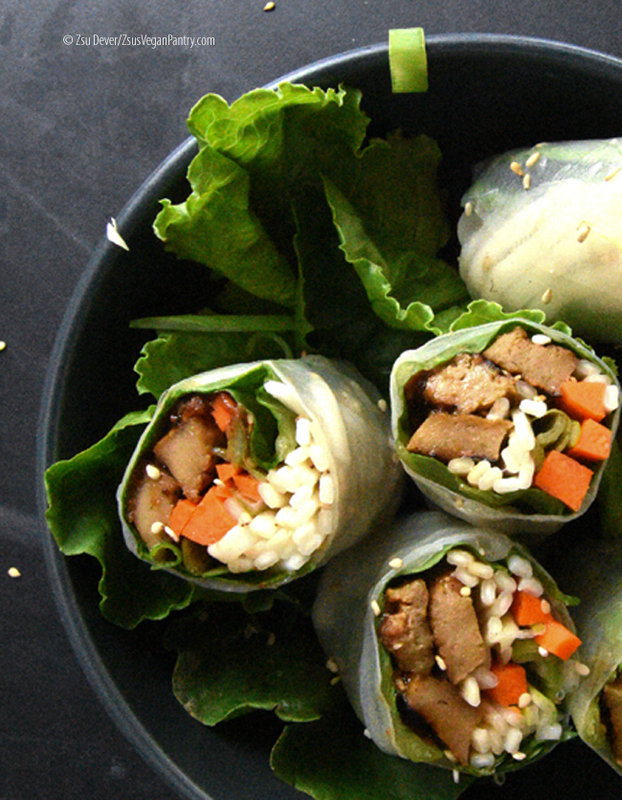 ), so I was very excited to see what kind of recipes JL created. 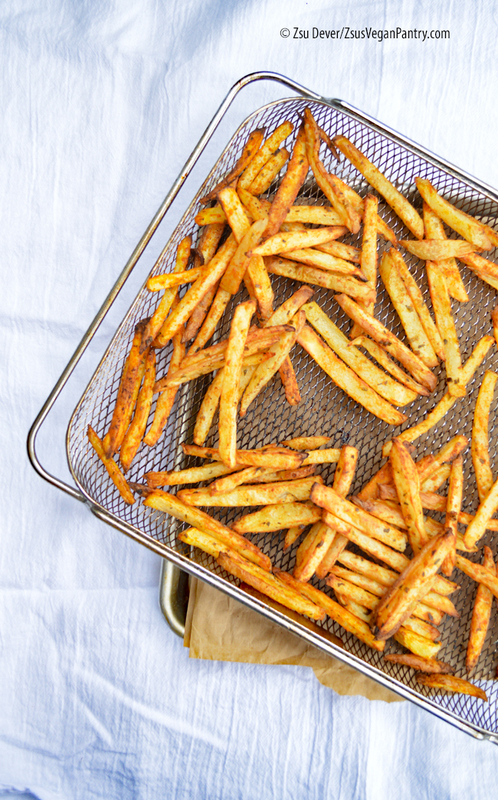 Fries, of course, would top anyone's list of things to make in an air fryer, and JL delivers with her Seasoned French Fries (page 44). The fries are made using fresh potatoes and a few seasonings. They come out beautifully crisp and delectable. Since I am using a combo air fryer I had to up the temp on my oven and increase the time a bit, but this has nothing to do with JL's recipes, and everything to do with my oven. 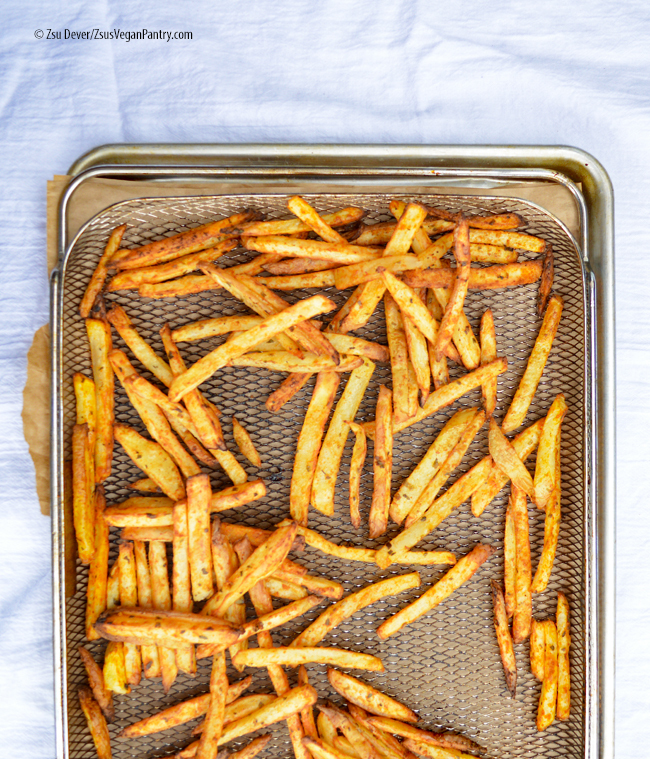 If you have a Breville Smart Oven, keep that in mind, but otherwise follow the recipe and you should be golden - very much like the fries. JL has a few potato recipes in the book, which is not really a surprise since potatoes are perfect to cook in the air fryer. 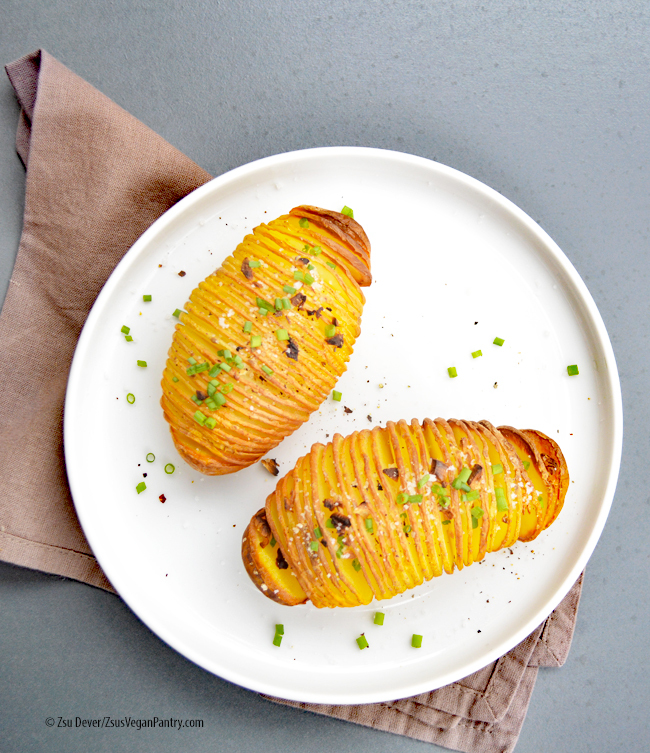 So, I couldn't resist making another potato recipe, this time these gorgeous Hasselback Potatoes (page 90). And then there are recipes to accommodate sides such as those potatoes or Onion Rings (page 80), Cheesy Dill Polenta Bites (page 74), Balsamic Herbed Tomatoes (page 68) or Fried Avocado (page 53). 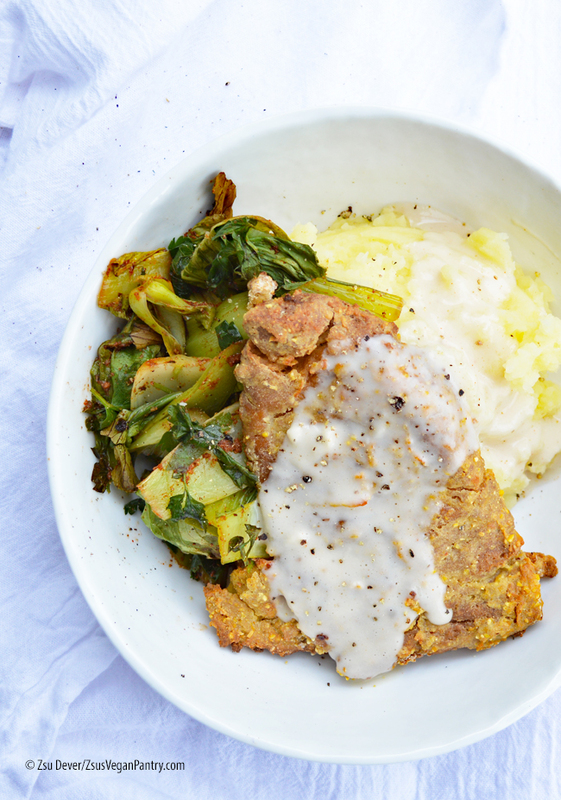 Such recipes as Mongolian Tofu (page 104), Tempeh Kabobs (page 110), Baked Spaghetti or this Chick'n Fried Steak (page 128), adds to your repertoire of cooking main-worthy meals in your air fryer. No air fryer cooking is worth its weight in salt if it does not have a great selection of appetizers and snacks. The Vegan Air Fryer cookbook has those in spades. 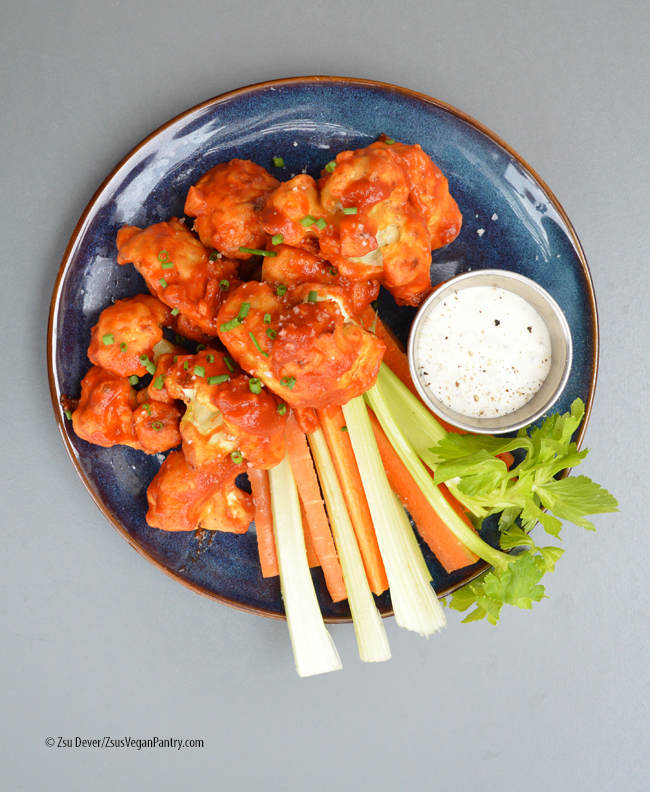 It includes Vegetable Egg Rolls (page 40), Jalapeno Poppers (page 47), Air-fried Pretzels (page 57) or Buffalo Cauliflower, below, (page 72). The book is full of recipes to use in the air fryer, including many familiar ones that I, for one, was looking forward to seeing in such a book. 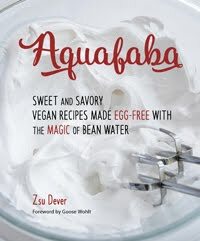 And then there are more creative recipes to make in your fryer, such as Breakfast (Pan)cakes (page 26), Szekely Goulash Pastry Bites (page 52), Corn Dogs (page 116) and Doughnut Holes (page 20). 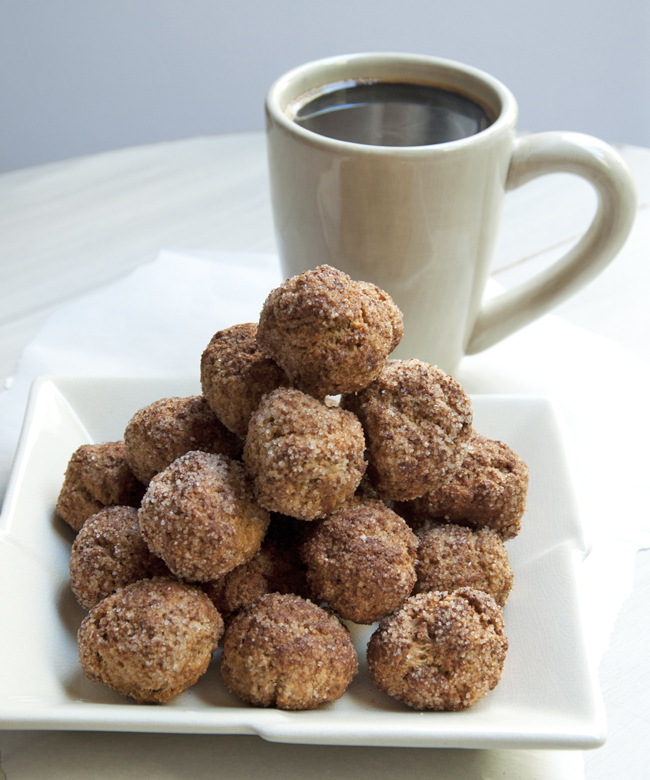 How about you take a recipe for a spin, and how about that recipe being the Doughnut Holes I just mentioned? 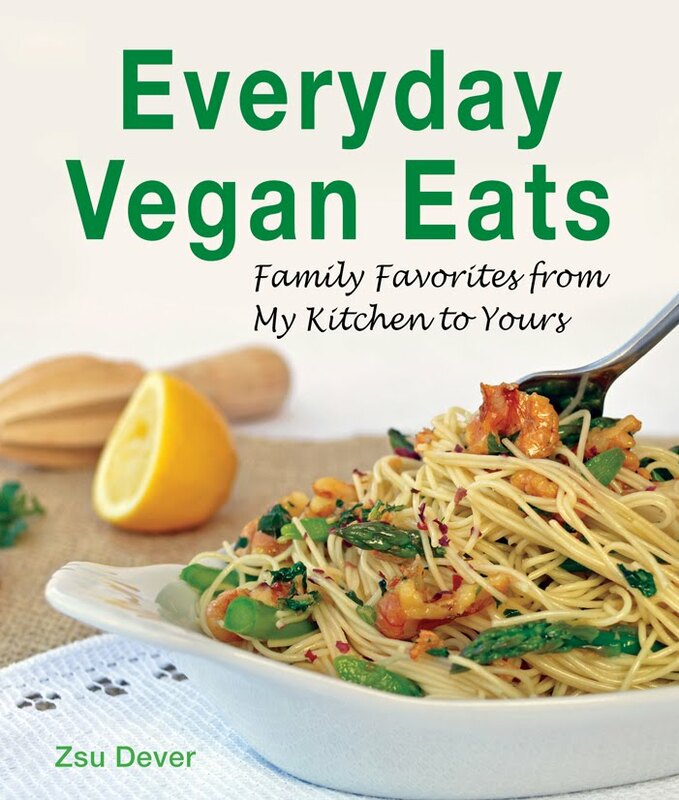 Try the recipe and then enter the contest to win your own copy of The Vegan Air Fryer by JL Fields. Contest is open to US residents and will end June 26. Please leave a comment to enter and BE SURE I have a way to contact you. If I can't, I will choose another winner. Good luck! clumps form. In a small bowl or cup, whisk the egg replacer with the water. Add it to the butter and sugar and mix well. Set aside. In a medium bowl, combine the flour, baking powder, and salt. Add the flour mixture to the butter mixture and mix well. Fold in the yogurt. Mix until a dough is formed. Roll pieces of dough into 18 (1-inch) balls and arrange them on a large baking sheet or piece of parchment paper. Grease the air fryer with the oil. Preheat the air fryer to 360°F for 3 minutes. Transfer the doughnut holes to the air fryer basket. Cook for 8 minutes, shaking halfway through the cooking time. Mix the remaining 2 tablespoons sugar and cinnamon on a plate. Roll the hot doughnut holes lightly in the cinnamon sugar before transferring them to a baking rack to cool. So happy you are enjoying the over and this new book. Thank you for the lovely review and great pictures! I have an air fryer and a countertop oven on my wishlist. I need to look at the Breville more closely. I'm really intrigued with the air fryer ever since JL did a demonstration of them on Facebook Live! I have an air fryer but I've only used for French fries. I need to branch out, lol! I have a brand new air fryer still in its box! I'd welcome the help JL's cookbook is sure to offer. I would love to read this cookbook! I am just now getting into air fryer cooking and recipes. A few of my friends have air fryers. I've been debating and it's on my wish list, lol! The recipes from this cookbook look amazing! I've been researching air fryers - would love to have this book to get me started once I make the purchase - thanks! I need to get an air fryer - I still have a little counter space room to fill :). Thank you the giveaway opportunity! I love my airfryer and I'm excited for this book! I love fried potatoes. 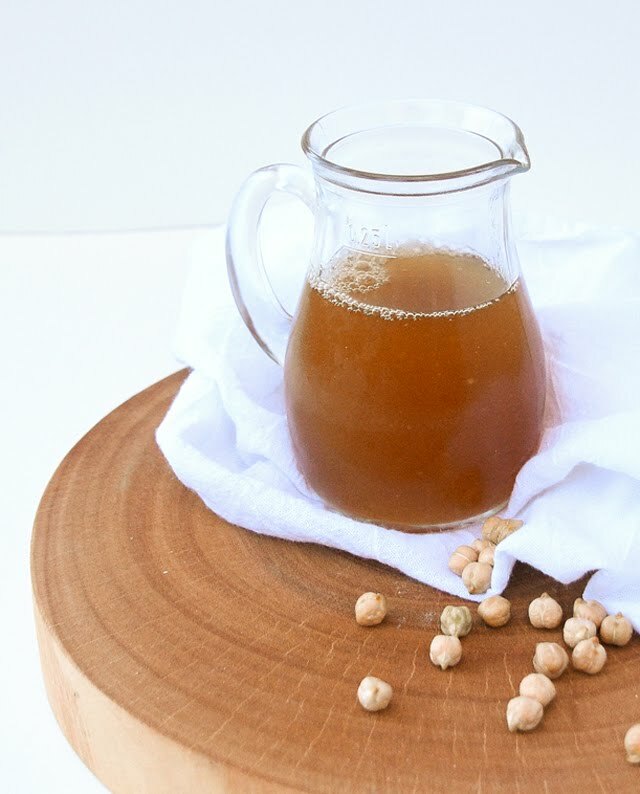 Thank you very much for sharing the recipe that I would like to try in my kitchen. I just got an airfryer based on the collective obsession from vegan bloggers. Now I need recipes! Thank you for the review. I am moving in a couple of months and as soon as I am in the new place, I am getting an air fryer. We love our air fryer and use it all the time, especially in the summer! I just got a refurbished air fryer today and have been looking for good recipes. I scrolled through a lot of Glue and glitter posts and her youtube videos have been very helpful. Hope I win! I need more recipes to try. I am looking forward to trying the Cheesy polenta bites! Sounds delicious. I will be trying some of these soon... found an air fryer at the thrift shop for $3, so now I need to have some reccipes! Oh, cheesy polenta bites, come to me quickly! I'm finally getting an air fryer and would love to have JL's recipes and guidance on my side! This book is a real gem. Just reading through the index makes me hungry. I would love to buy a new airfryer and try the recipes in this book! I am astonished at all you could make in an air frier. I would love to have a chance to explore frying without tons of oil. I wasn't aware of the endless possibilities there are with an air fryer. I'd love to see people who have tried both, post about how the plain air fryer compares with the Breville. I'm on the fence about which way to go. I have both. The regular air fryer is more affordable and cooks faster, but has about 1/4 of the space to cook, takes up half the room that the Breville does on the counter and isn't versatile. The Breville is an oven, toaster, proofer, dehydrator and air fryer. I'd be happy to answer any questions you may have. I had both as well, and love that the Breville can be a one and all, leaving me with more cabinet and surface space. There are a few drawbacks to its Air Fryer, namely that wet items will drip. The winner will be announced in an upcoming post. Thank you for asking! Hi Debbie, yes, the recipes are great! 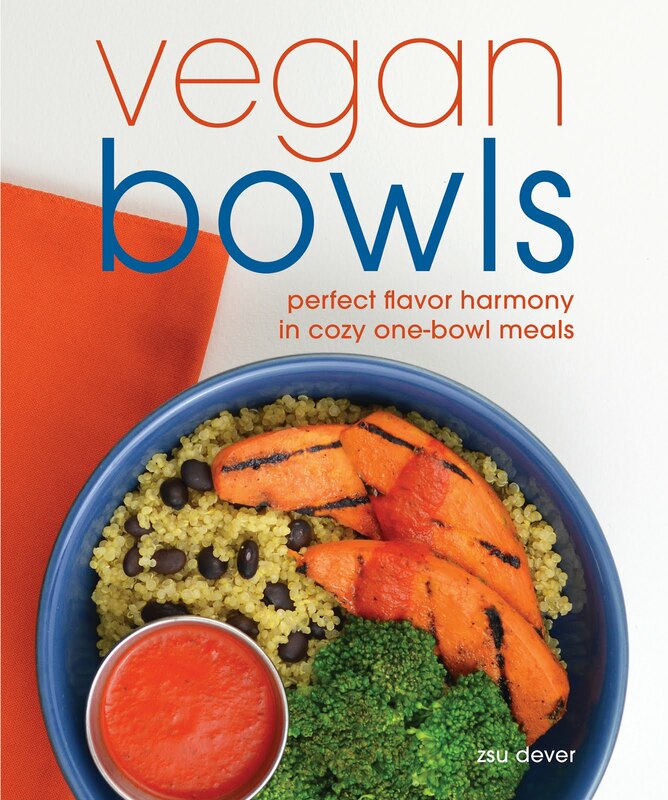 Although the contest ended last month, the book is pretty well priced and is the only vegan air fryer cookbook on the market, right now. Definitely worth it!